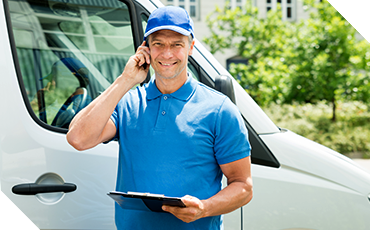 Our HVAC company in Blair, Nebraska does our best to keep in touch with our clients and to maintain excellent relationships. One of the best things about PowerHouse is that we treat all of our customers like friends, not wallets. 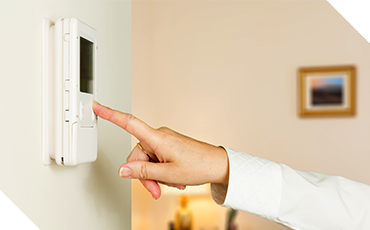 Heating and air conditioning keep our homes and businesses comfortable, so it’s pertinent to call somebody who knows what they’re doing. That somebody is PowerHouse Heating and Air Conditioning. If you have a Gmail account and want to learn more about our company, please follow our Google+ page here! We’ll regularly post about relevant topics and our HVAC company in Blair!